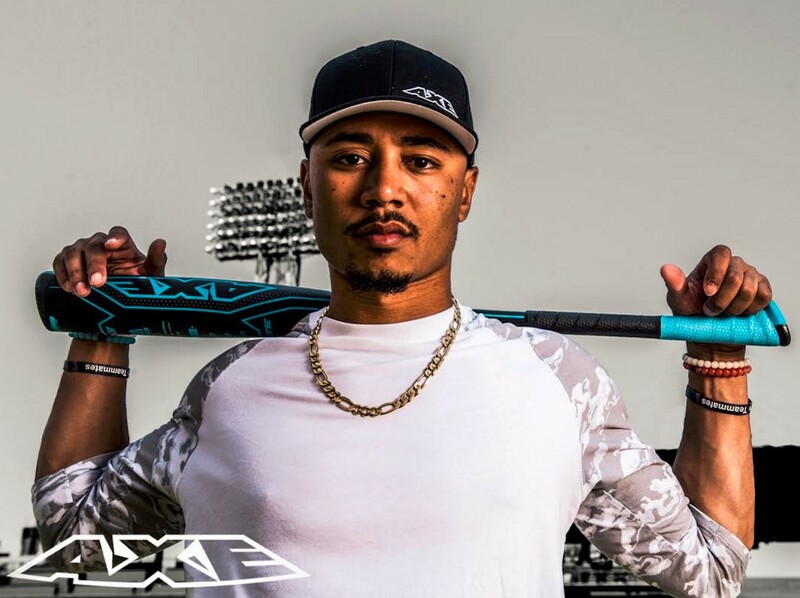 Mookie Betts will swing the first Axe bat in MLB All Star history tonight, and he is also Axe’s first pro signing. Mookie will not swing the pictured metal 2016 Elite L130D. He’ll swing a Victus model. We’re working on details on that one. 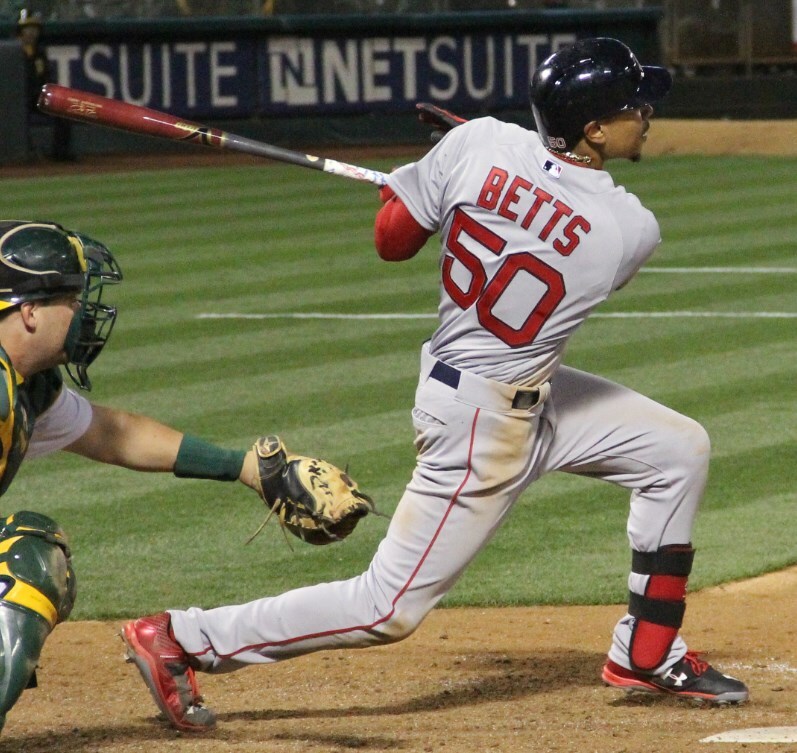 We’ve previously seen Betts swing the MLB-approved Victus MB2, and there’s a good chance he just added the Axe handle, though we’re waiting to hear from Victus on that one. Without making this too confusing, Baden makes Axe bats, they have the patent on the technology, but they are not MLB-approved. 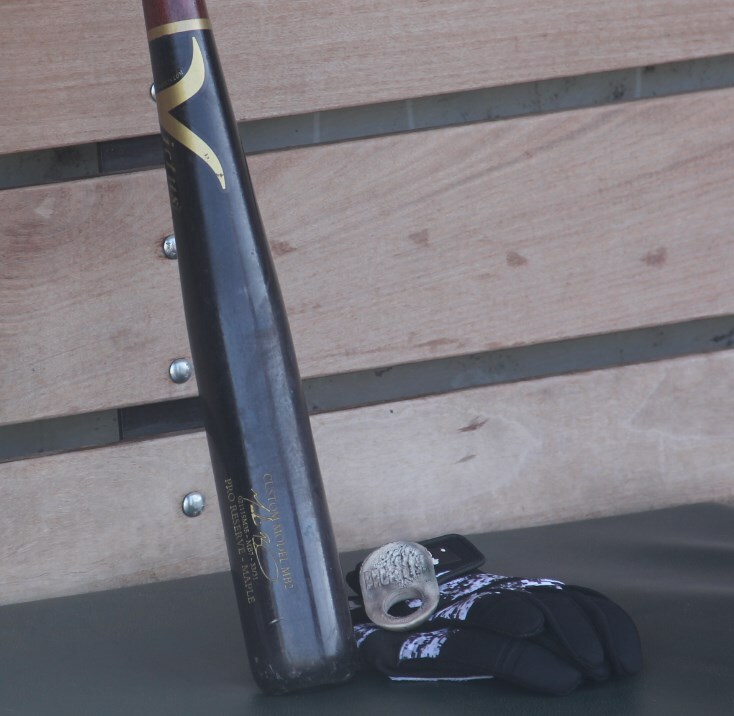 Instead, Baden employs Victus to implement their tech on MLB bats. Shop Axe here. Shop Victus here.